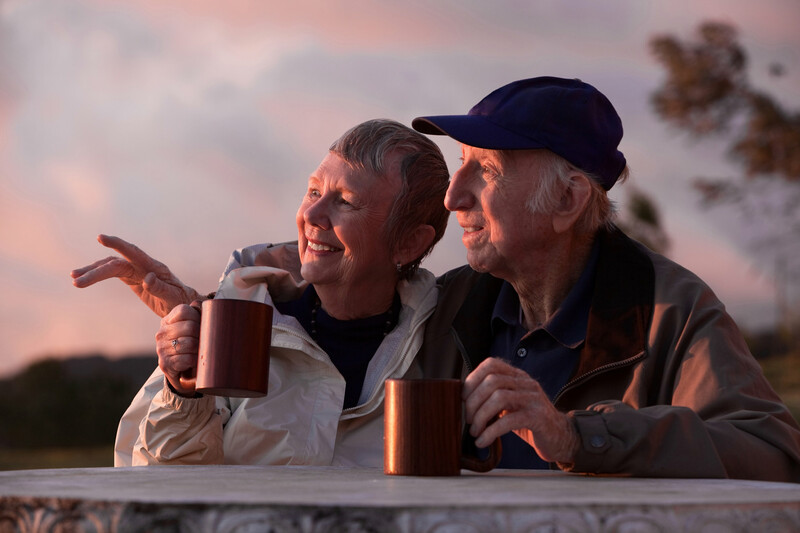 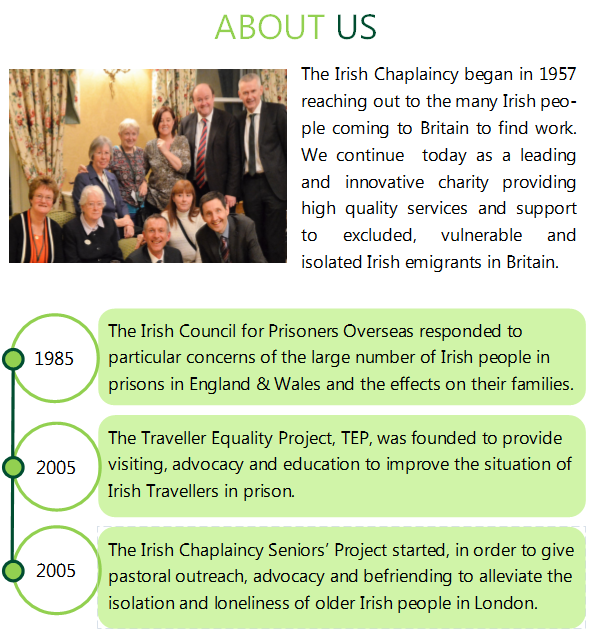 to excluded, vulnerable and isolated Irish people in Britain. 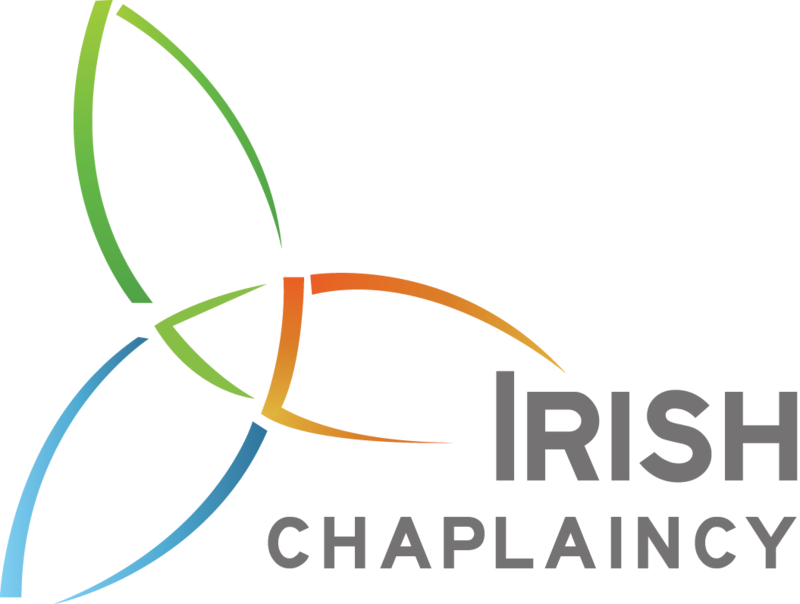 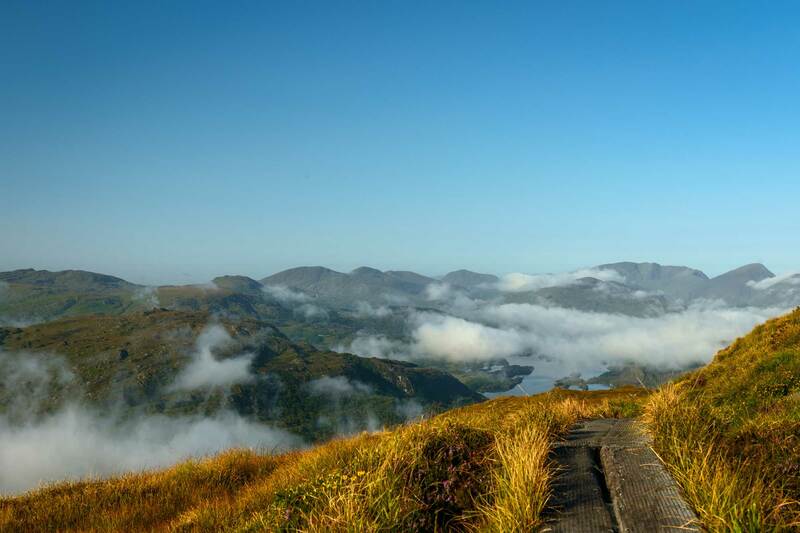 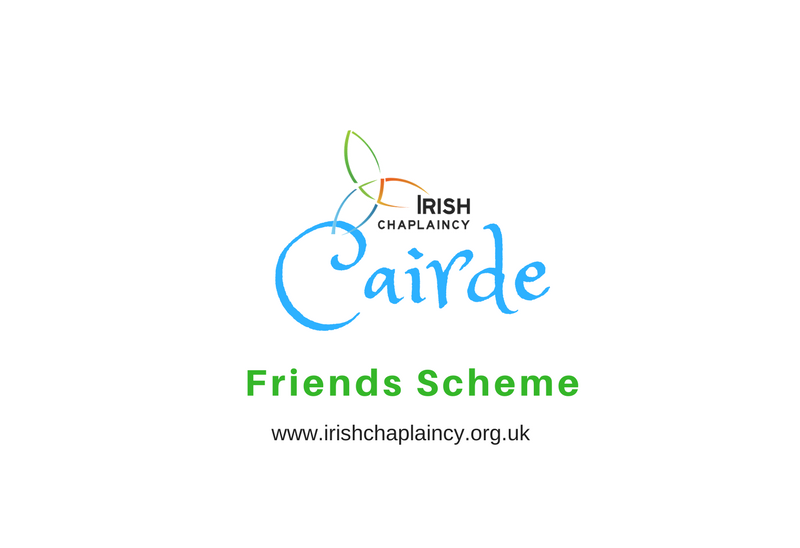 Become a Cairde (Gaelic for friend) with the Irish Chaplaincy and give a regular donation. 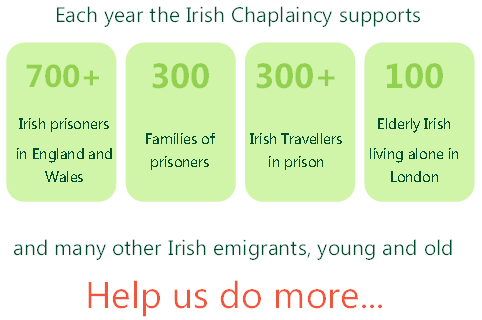 and remembering Irish Chaplaincy in your will.